B.Med.Sci. (Hons) (Speech Sciences) University of Sheffield, U.K.
Having worked as a Speech and Language Therapist at the CDC since 1999, Julie’s role now focuses on developing and supporting the development of the Centre’s programmes and staff with her extensive skills and experience in working with young children and families. Julie qualified and practiced as a Speech and Language Therapist in the UK, working with children and adults in a variety of hospital, school and community settings in London prior to moving to Hong Kong. Having seen the growth and changes of the CDC for almost two decades, Julie is proud of the CDC’s multidisciplinary approach to maximising children’s development. 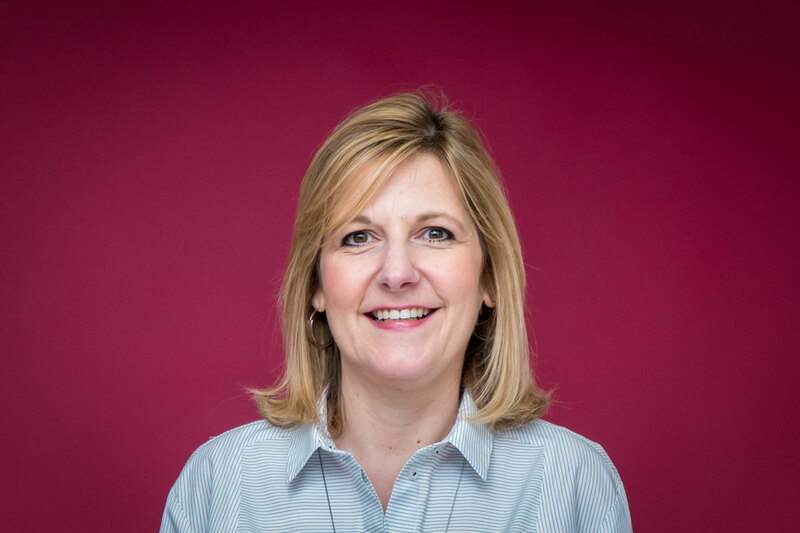 Apart from her role as a Speech Therapist, Julie is responsible for ensuring the quality and development of the programmes and is keen to ensure the continued professional growth of the CDC therapists and teachers. She strives to make specialist early intervention available to all.